ArtBin-Mini Sidekick. Great for storing art and craft supplies! 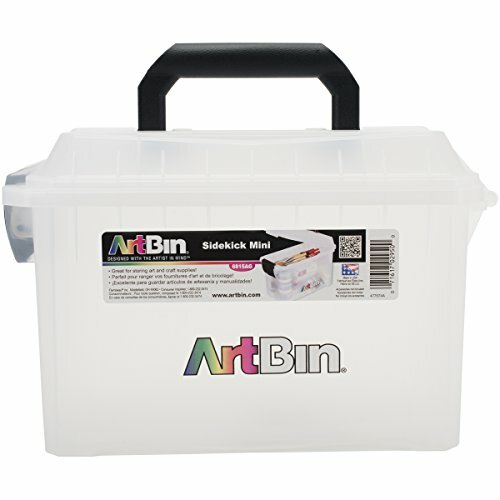 This package contains one 7x9-1/2x4-1/2 inch mini sidekick ArtBin with a handle and snap closure. Made in USA.